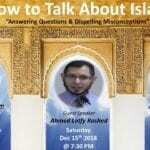 The Segilola Salami Show | What Would A Muslim Say? 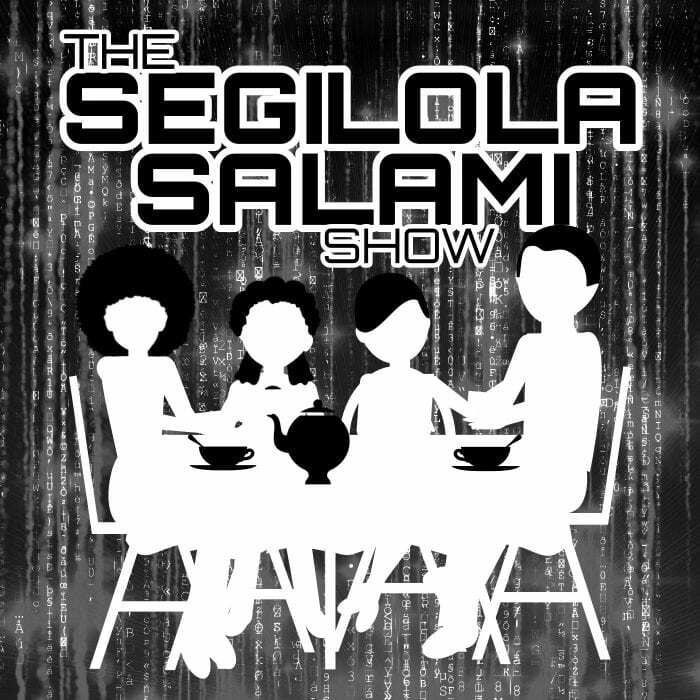 Just the other day, I saw a tweet about a podcast show set in a virtual cafe called The Segilola Salami Show. I was immediately intrigued by the format and had to listen to a few episodes of the show. I fell in love with the very informal nature of the show and the fact that it is both educative and entertaining. 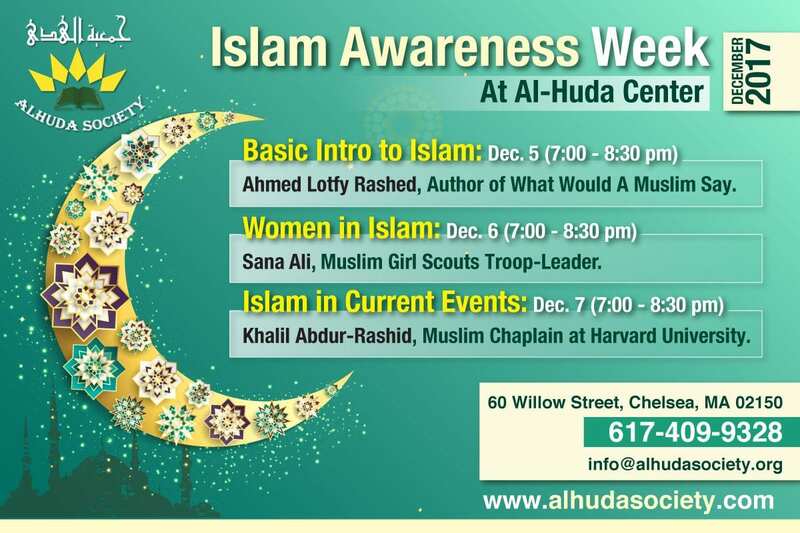 This spurred me to book a slot to appear as a guest on the show too. As an author that has published five books to date, I believe I have a lot to offer the listeners of the show in terms of the things I learned from publishing. 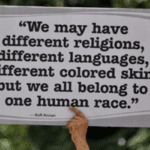 It also would allow me to share my interfaith experiences with a new audience. You can click the player below to listen to the show too. Please leave a comment below as I would love your thoughts on the show. 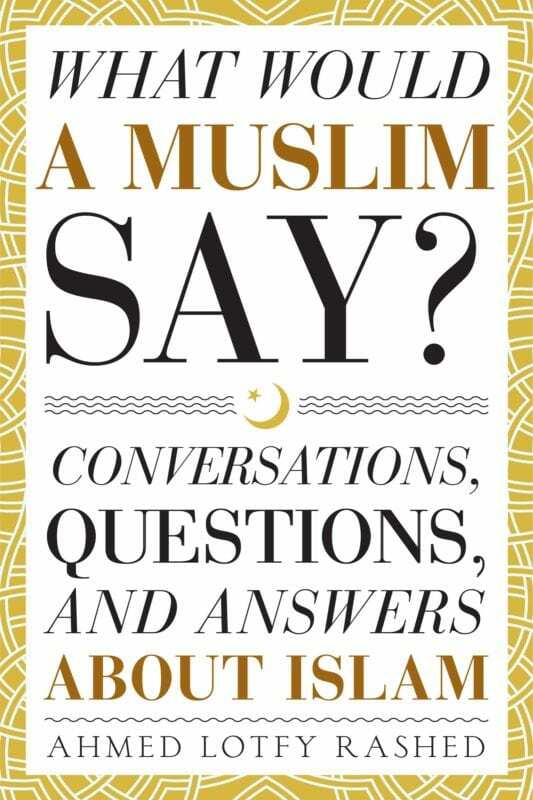 Ready for The Qur’an Discussions?